One of the most nerve-wracking aspects of your job as a nurse, physician or other health care provider is the fact that you will be called on regularly to save lives. No matter how well you are trained and how easily you understood and passed your ACLS training, this is still a serious situation that may leave you feeling inadequate initially. You will become acutely aware that the lives of your patients rest in your hands. However, by regularly reviewing your first steps as a first responder, you can rest assured you have the training and knowledge you need firmly in place. You’ll be the best practitioner that you can possibly be for your patient. Your first step when witness a cardiac arrest in a health care facility is to alert others to the code. Your coworkers are there to help you and back you up during emergencies. By verbally calling a code so that those nearby can hear you and by using your facility’s telephone to call a site-wide code, you’ll quickly get the additional help that you need. As the first responder, you’ll first check for a pulse. For a pulseless rhythm, you should immediately start CPR yourself until others arrive to help you. To do this, you’ll lower the head of the bed and inflate the mattress as much as possible if that is an option on your patient’s bed. Then, you’ll begin chest compressions. The next step is to get the nearest crash cart into the room immediately. Your crash cart has nearly all of the equipment that you’ll need for the next several steps as you follow the correct ACLS algorithm. Of course, the most important object on your crash cart is the defibrillator, which should immediately be hooked up on your patient’s chest. If you have a shockable rhythm, such as V-fib, you should immediately shock at 360 joules. Studies have shown that early defibrillation with witnessed cardiac arrest ensures the best chance of survival for your patient. Once these steps are completed, you and the rest of the team that has assembled will continue to follow the correct algorithm based on your patient’s EKG rhythm. Pulseless rhythms generally require the use of IV medications. Therefore, it’s imperative that your team establishes one or more IV lines if your patient doesn’t already have them. As you continue to perform CPR, alternating with another team member to give your arms an occasional break, the rest of your team will give IV drugs, assist with intubation or other respiratory measures and give IV fluids as needed. Throughout the code, it’s vital that you constantly reassess your patient. Frequently, rhythms change, and your team may need to follow a different algorithm if this occurs. 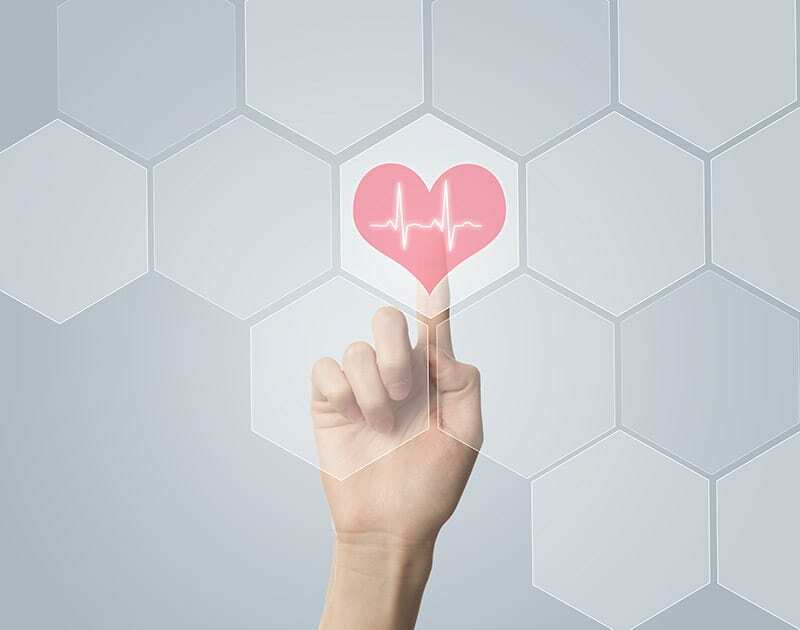 By keeping your eyes on the EKG rhythm and by continuing to search for a pulse, you’ll be sure that you are giving the best treatments for your patient’s condition. Of course, every code blue scenario will follow a different course based on your patient’s diagnosis, health background and treatment history. As a trained professional, you have the knowledge and hands-on experience that you need to respond quickly and correctly to any rhythm with which your patient presents. Although cardiac arrest is certainly an emergency, you can rest on the ACLS training that you received, knowing that you are prepared for whatever happens.